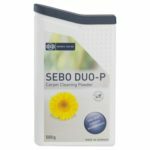 • Spread a small amount of duo-P powder from the Spot clean Box onto the soiled area. 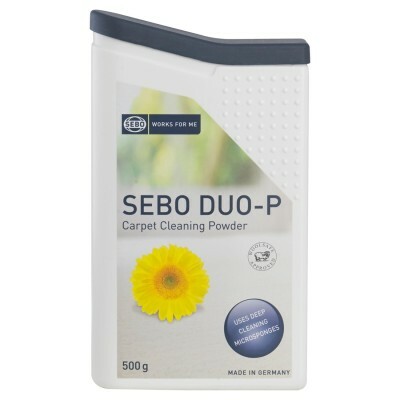 • Gently work the powder into the carpet using the brush provided with the SEBO Clean Box. 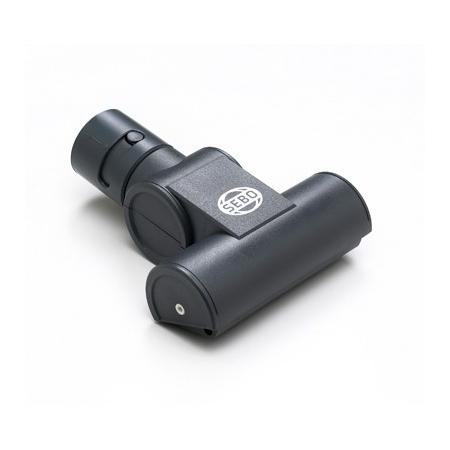 Older or more stubborn stains may require further treatments. Simply repeat the process until the stain is completely removed.